In 1996, Ivan Misner published his masterpiece marketing book which contained numerous Slogans for Service Providers, Doctors, Salesmen, Marketers, and more. His book is titled: “Seven Second Marketing: How to Use Memory Hooks to Make You Instantly Stand Out in a Crowd”. 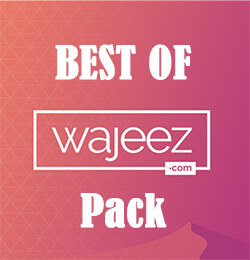 There, he listed lots of creative slogans, taglines, mottos, and mantras which he came across or helped to come up with. In his book, Ivan helped the reader to come up with the best slogan for any service provider company. He also inspires those seeking the amazing tagline or strapline to better summarize their brand story. I know the book is out of print, but I don’t want you to worry about that. 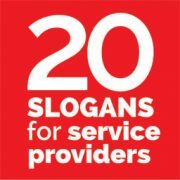 I’ve hand-picked the best slogans, punchlines and taglines for service providers ( or ‘memory-hooks’ as Ivan calls them).